Intel has always enjoyed the performance crown when it comes to processors and last year, it temporarily lost that medal of honor to AMD’s Threadripper platform. The Intel Core i9-7980XE ‘Extreme’ processor is the answer to that challenge and is the highest core count mainstream consumer processor to date. Featuring 18 cores and a price tag of $2000 (that’s MSRP by the way), this isn’t a processor for the average Joe, but it is perhaps a superb choice (once overclocked) for the amateur workstation or rendering rig. While mainstream desktop buyers got their platform cycle refresh earlier this year, enthusiasts received the update in the second quarter of 2017. In 2014, Intel released X99 and it was a big leap in terms of features compared to X79. It was the first platform to feature support for DDR4 memory, something that mainstream consumers would get a whole year later. It was also the first platform that pushed the core count on Intel processors from 6 to 10. While expensive, the competitors had no answer to Intel’s enthusiast platform which gave Intel another market to take control over. 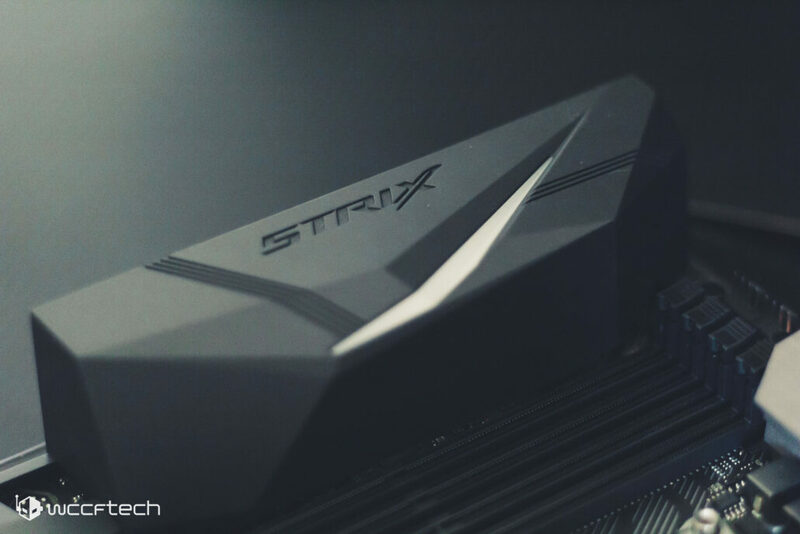 We are going to be pairing the Intel Core i9-7980XE with the ASUS Strix X299-XE GAMING motherboard. Both samples were provided by their respective manufacturers for review purposes. 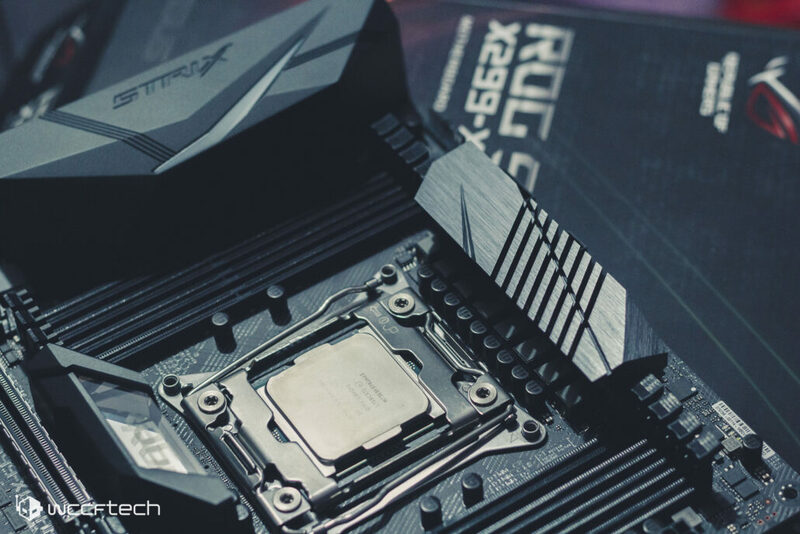 The X299-XE features an additional power connector to the CPU port, so it is a good choice for the Core-X series. This is going to be our primary X299 test bench and will also be used for future testing. We are going to be going over not only the compute side of things, but preliminary gaming benchmarks as well. Our methodology is going to be testing the 7980XE in its out of the box settings and with no additional tinkering. Overclocked testing and affinity scaling will be part of our coverage that is going to be coming soon afterwords.